Crank pulley removal is not possible.Use the C2030 or carry out crank pulley removal. a 50mm 2-faced flat type used in Honda cars. Cannot be used on some NSX models. 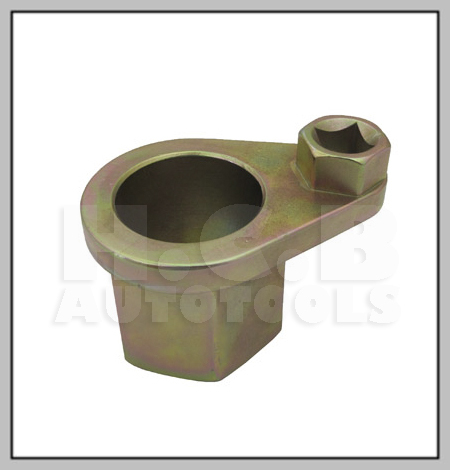 Call for Pricing BMW (E36/E46) SLIDE HAMMER PULLER FOR HUB EXTRACTION (5 HOLES ..